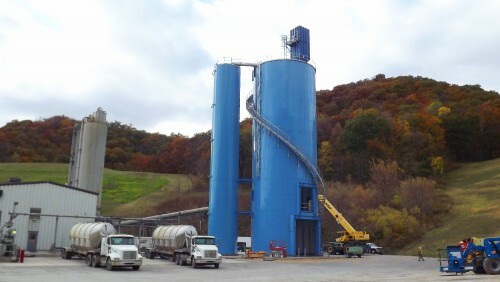 Tank Connection is an industry leader in the storage of minerals and aggregate products. For cement storage systems, we can provide you with the most cost efficient approach for a complete storage and truck load out facility. For coal storage, we provide functional mass flow or expanded flow discharge systems to prevent material bridging inside the silo and provide reliable material flow. 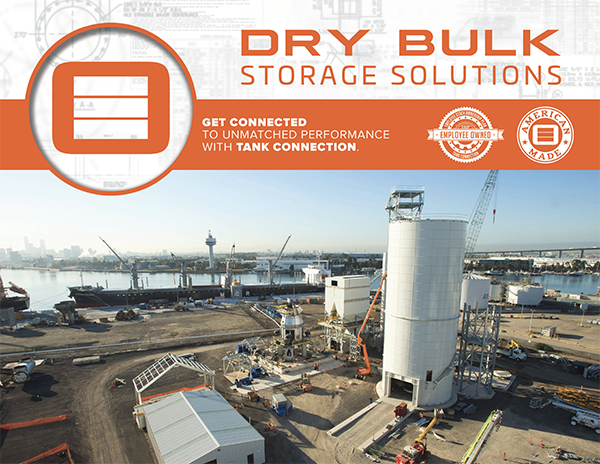 For sand storage, we provide complete rail unload, storage and truck load out facilities .For lime storage, we lead the industry in turnkey storage systems for limestone, lime, hydrated lime, pebble lime and quicklime applications. When you are looking for a mineral storage tank system, you can't beat the quality and service provided by Tank Connection.